At Chichester District Council we recognise that the wealth of the community is generated by it's successful businesses. The authority works in close partnership with other business support agencies throughout the county, offering support and information on the range of issues that affect businesses. It does not matter whether your business is large, medium or small, the Economic Development Service is here to help you. Our Business Support Officers offer free, confidential advice that will help your business grow and develop. 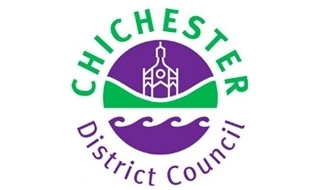 For more information click on the links above which will take you to the relevant page on the Chichester District Council's website.